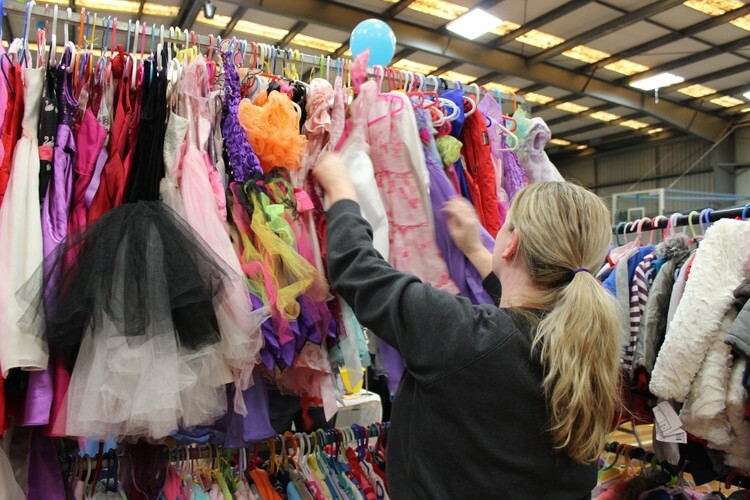 My Kids Market NSW is the premier market to buy, sell and recycle quality preloved baby and kids items. 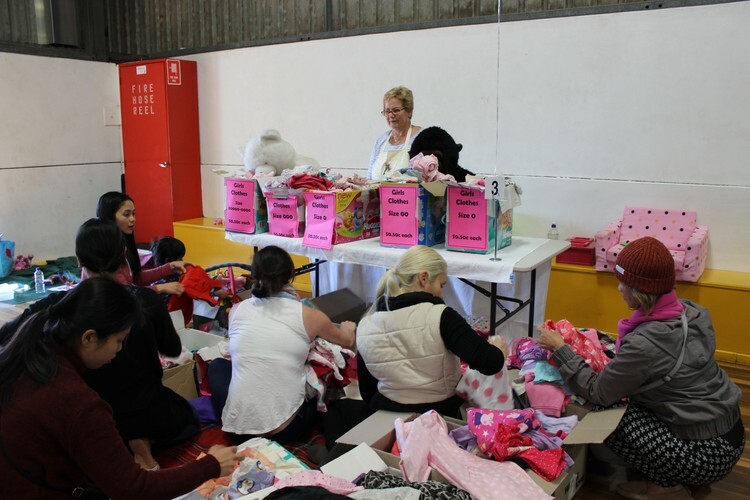 Stallholders sell their families gently used baby and kid’s goods and earn some extra cash and shoppers will enjoy huge savings when buying quality preloved items. 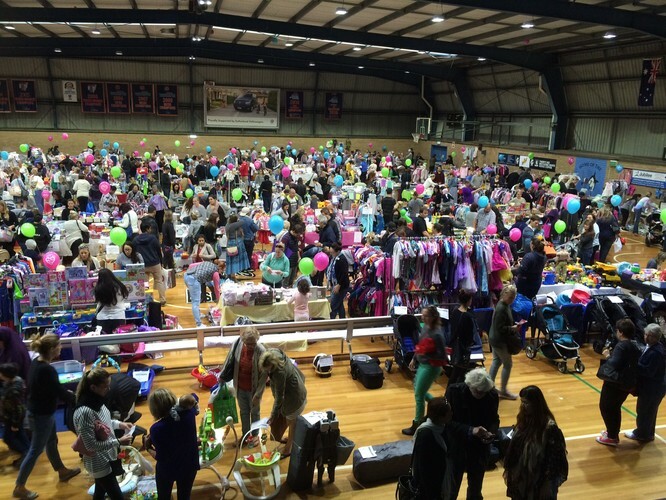 All indoors with free kid’s activities! Cash only, no ATM on site. Local stallholders wanted, visit website for details on booking a stall.